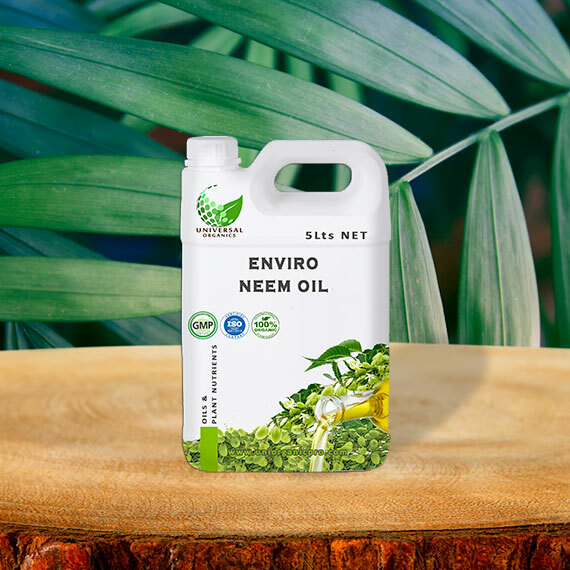 Neem Oil is botanical oil, extracted from seeds and kernels of Neem Tree (Azadirachta Indica), a member of the Meliaceae family, a botanical cousin of mahogany, by crushing. Neem Oil or Neem Seed Oil is a brownish Yellow colour Liquid, with smell of Garlic. Neem Oil is slightly soluble in water and has 6.5 to 7.5 Ph value, it boils at more than 200 degree Celsius and freeze at 13 degree Celsius. 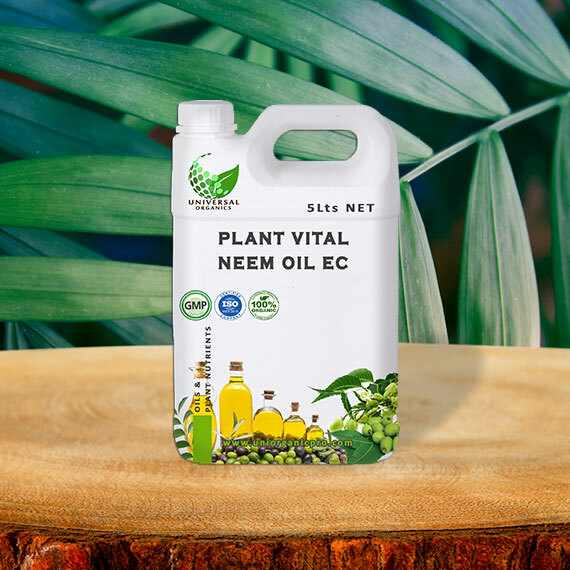 Neem Oil is a broad spectrum pesticide, Nematicide, fungicide and miticide. Its cost effective application make it organic pesticide of choice. 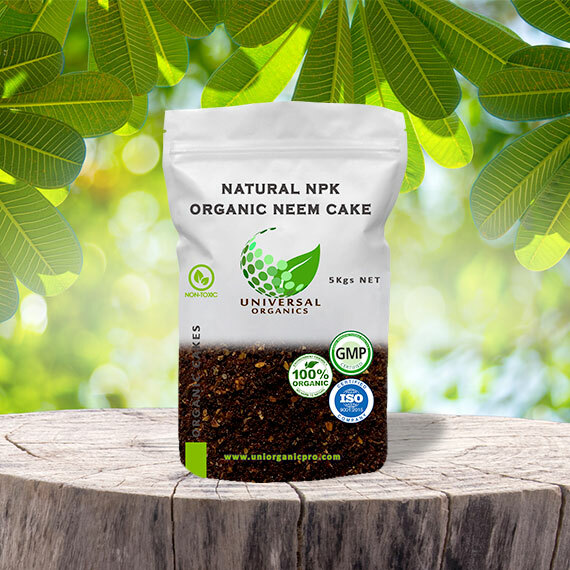 Apart from its agricultural use Neem oil is also known for its excellent therapeutic properties. 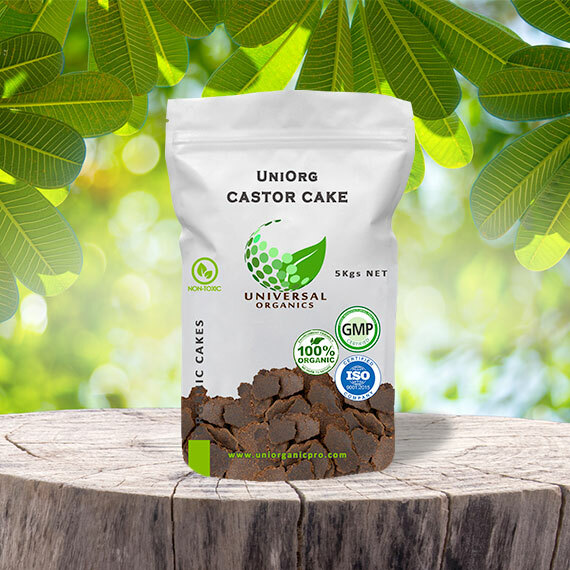 It is used in human as well Veterinary medicines. 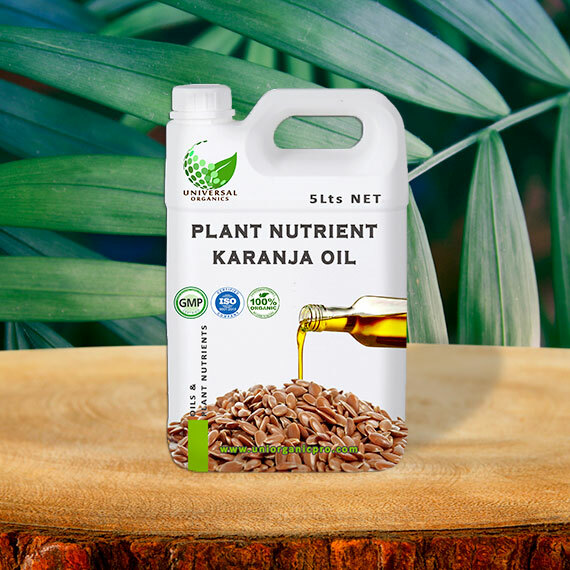 Our Neem Oil is an in-house prepared Cold Pressed and Double Filtered Pure Neem Oil derived from supreme quality Neem seeds. 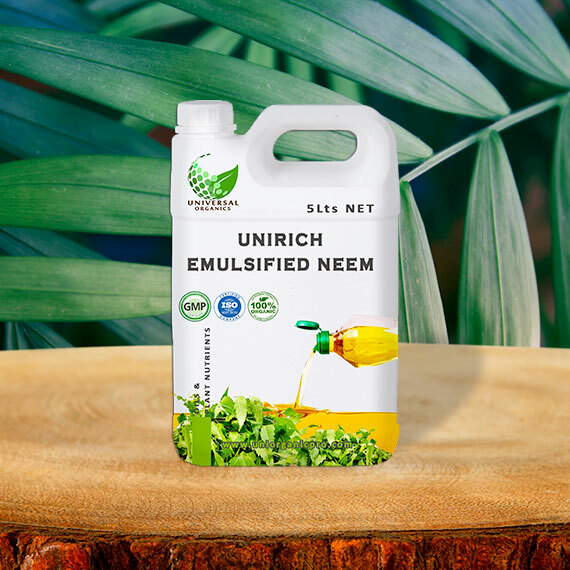 Universal Neem Oil confirms to the specifications of Bureau of Indian Standards. 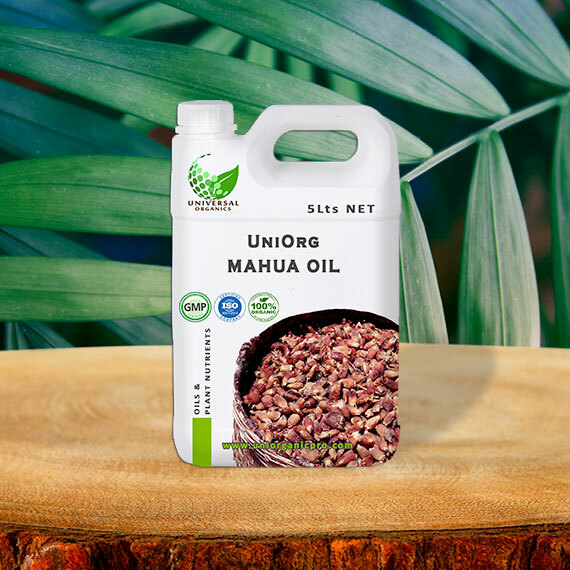 Universal Neem Oil is manufactured and tested with safe limit for Aflotoxin B1, B2, G1 and G2 which are carcinogenic and toxic. Universal oil is also free from heavy metals. 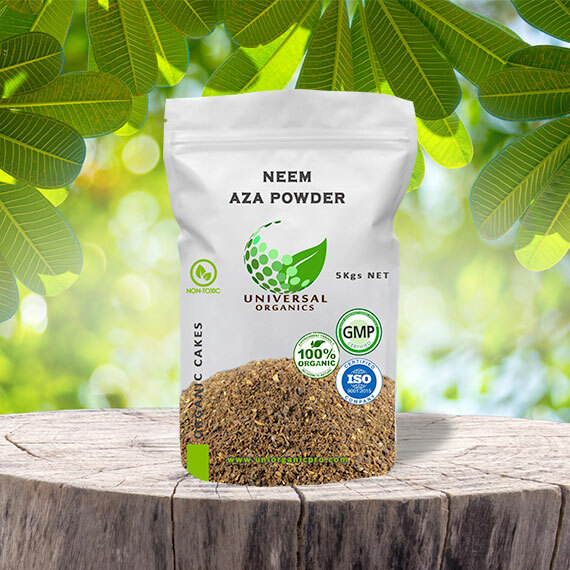 Azadirachtin is the main active ingredient or content in Neem Oil. 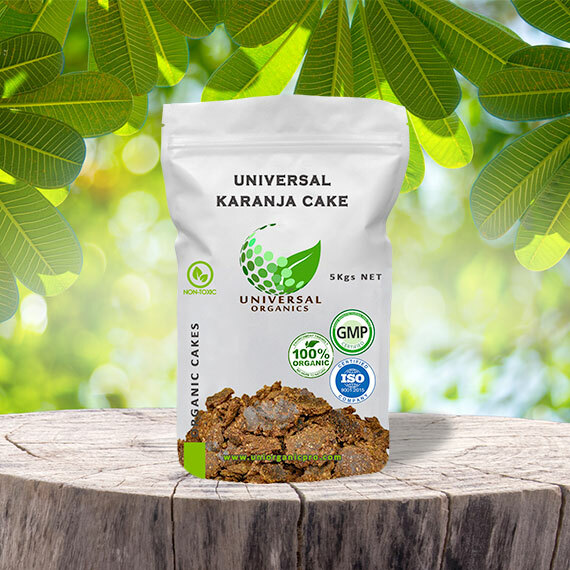 Universal oil ranges from 300 ppm up to 3000 ppm. We supply any quantity in any concentration with authenticating lab report and MSDS of Neem Oil. Neem Oil is also showing encouraging results in Cosmetic Industry. Neem Oil has a complex mixture more than hundred biologically active compounds in organic form. 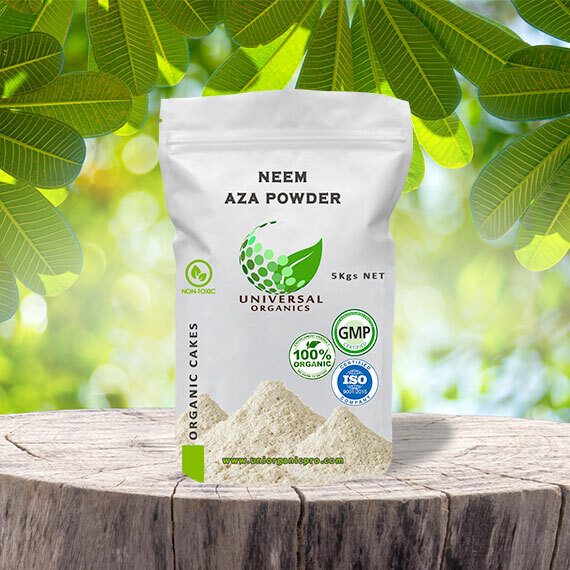 Most active compound in Neem oil is Azadirachtin, Azadirachtin further has been classified as Azadirachtin A and B, out of which Azadirachtin A is more active and is in abundance. 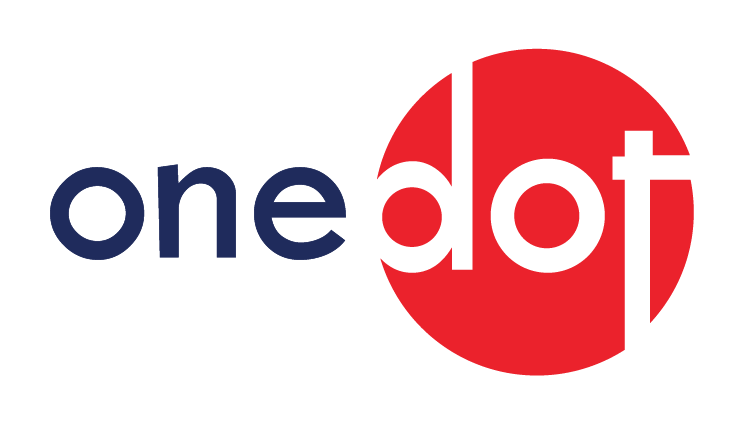 Azadirachtin, Isonimolicinolide, Nimbonin, Salanin, Azadirone, Nimbidinin, Nimbin,Vepinin Vn, Meliantriol, Meldenin, Mahmoodin. 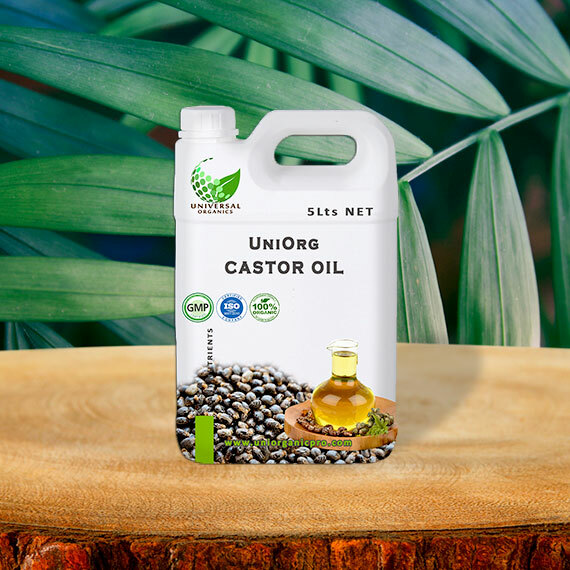 Neem Oil is reported to be very effective in controlling over 600 types of pest and found safe to non-targeted species that are beneficial for crops. Out of its different mode of action, primary are disrupting an insect's metamorphosis, Insect Growth Regulator, Preventing Exoskeleton Development, Impeding the Molting Process, Anti Feedant, Larvacidal and destroy eggs. It can be applied on ornamental as well crop food crops emulsifying agent in different concentration for different pests. We offer Micro Emulsion, ready to use in different concentration. For Agriculture Use Neem Oil is widely used in Crop Protection against: INSECTS, PESTS, NEMATODES, FUNGI, VIRUS. Neem Oil is used for preparation of various cosmetic and toiletries. Chennai Sea Port MAA – Tamil Nadu – India. Tuticorin Sea Port TEU - Tamil Nadu – India. 5 x 20’ Container – 80 Tons Weekly.